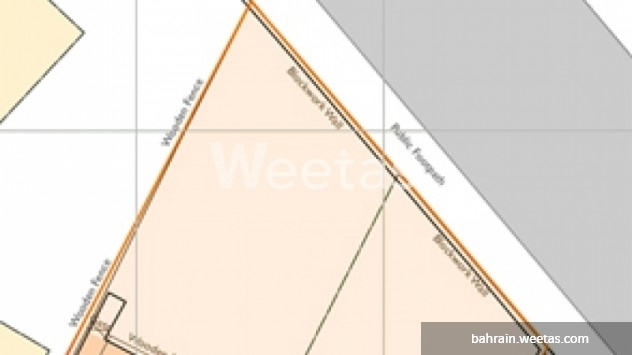 A spacious land with 58 residential plots is put up for sale with one cheque for your own use. Have a project in mind! Weetas is your destination then. Weetas offers you the best in the market. Call us for more information and details and lets do business together.